Tesimonial: " We negotiated $2850.00 in necessary repairs. " - Megan. 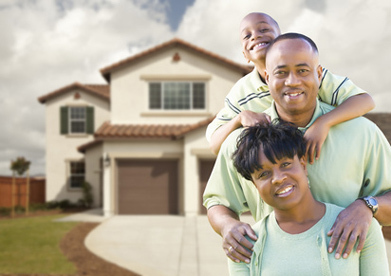 O, after an ideal home inspection when buying her new home. Tesimonial: " ***** We were very pleased with our home inspection completed by John Calkins of Ideal Inspection, Inc. We had an appointment scheduled within a few days of our initial contact, and John was ready and waiting at the house when we arrived. The inspection was thorough from top to bottom, and John explained everything and answered all of our questions along the way. He spent a great deal of time with us, took pictures as he worked, and then had a professional and comprehensive report emailed to us a couple days later. 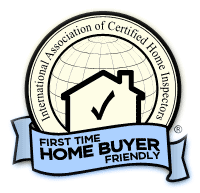 We couldn't have asked for a better experience with our home inspection!" - Joan and Greg H.
Testimonial: "John Calkins and his partner, built our home on Owasco Lake in 2003. I cannot over state the high quality of their work. Since we were building the house on a budget, I volunteered to manage the job, Clearly I needed a great deal of assistance to make the correct decisions. John was always available to help me understand the issues involved in the building process. He and his partner supervised each step of the construction. We received our Certificate of Occupancy and we were able to move in on time and on budget. Given our experience with John's work, I am sure he's an excellent home inspector. I highly recommend his work."